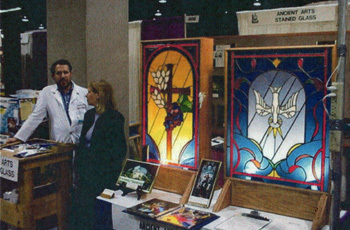 Ancient Arts Stained Glass Studio (http://www.ancientartsstainedglass.com) has been an exhibitor at the Religious Education Congress (http://www.recongress.org) since 1992, marking this as our 20th consecutive year of participation. The Religious Education Congress is an annual event presented by the Archdiocese of Los Angeles at the Anaheim Convention Center and consists of liturgical events and celebrations, musical performances, as well as many seminars, workshops and lectures and of course exhibitors of products and services having relevance to the Catholic community. This year over 40,000 people attended representing 45 states and 13 countries. Almost everyone in attendance enjoyed touring the exhibit hall including Cardinal Roger Mahony. 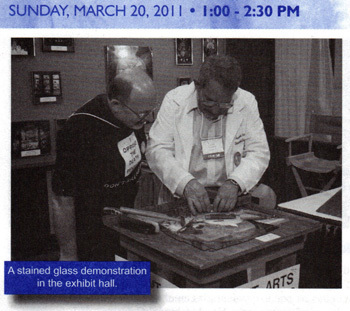 Cardinal Mahony has stopped by the Ancient Arts Stained Glass booth many times over the years. He enjoys watching the stained glass demonstration of Ancient Arts Stained Glass Studio owner Mark Schoem. This year, Mark and Cardinal Mahony discussed the placement of lead lines within a stained glass window. 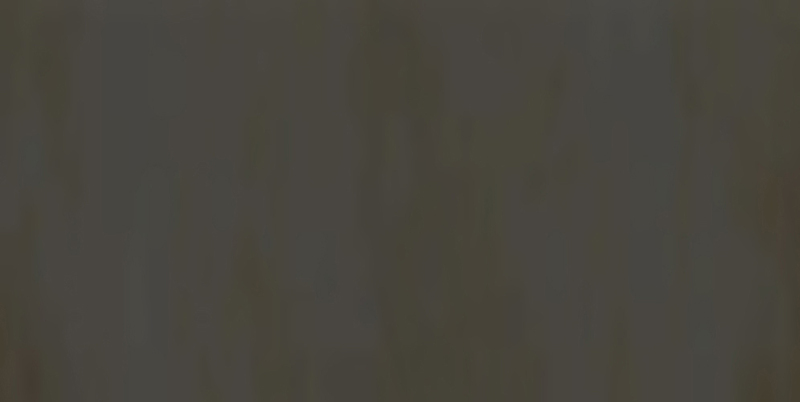 The Congress is often an opportunity to meet new clients. 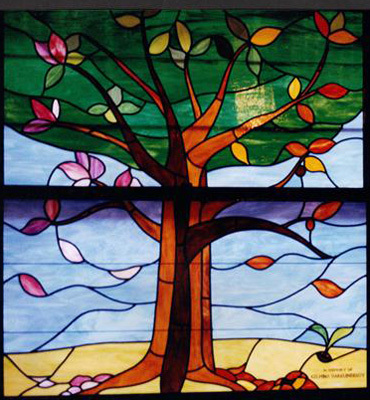 And there are many, many other examples of new clients of Ancient Arts stained glass studio that have discovered us at the Congress.